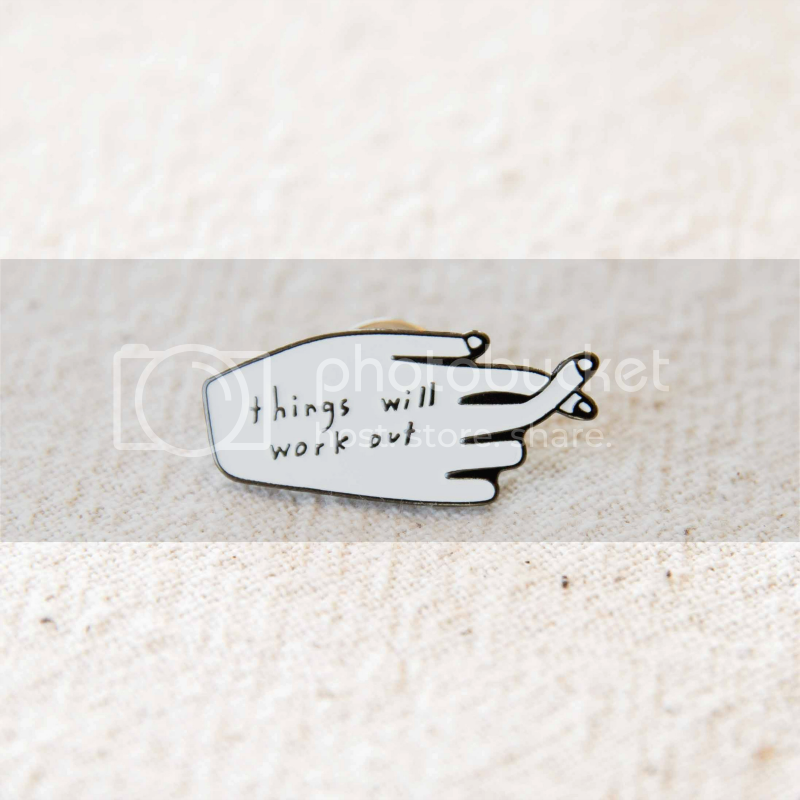 if you have not seen the ambush of enamel pins showing up everywhere, no worries, i've got you covered! 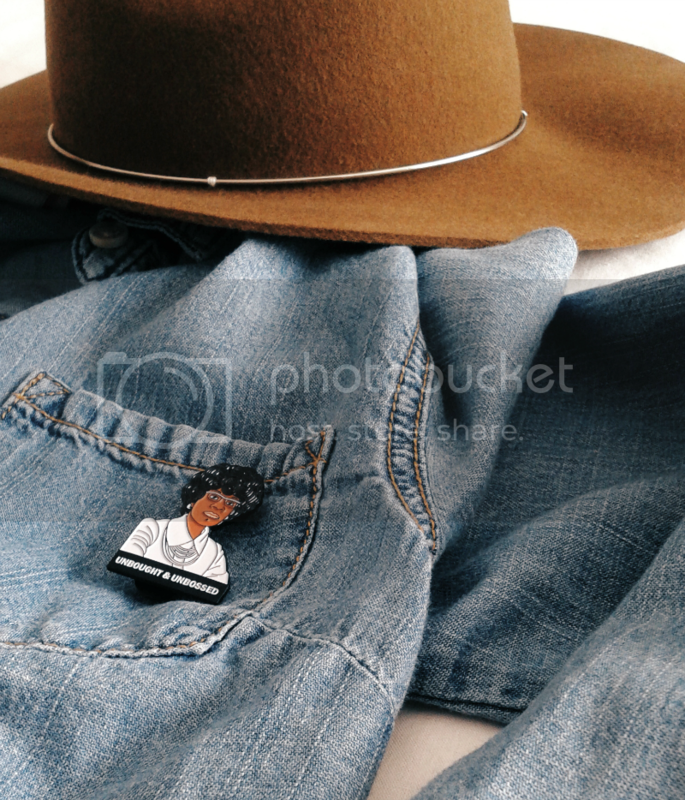 they are an inexpensive way to add some fun to that favorite jean jacket or cap. you can find them detailed with almost anything ... from your favorite food, celebrities, or art. i happen to have this one and that one. 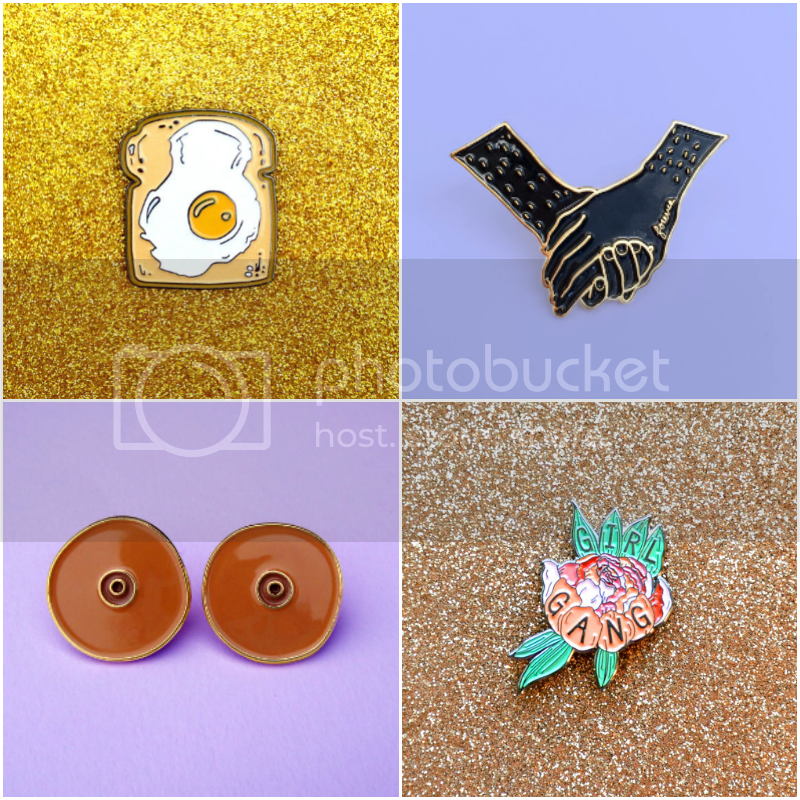 much like tattoos, enamel pins have this way of making you want more! and before you know it, you will have amassed quite the collection!